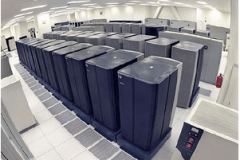 What if there were a simpler and more affordable fast processing and governance platform for big data that exploited existing file system and HDFS data and engines interchangeably? There is! 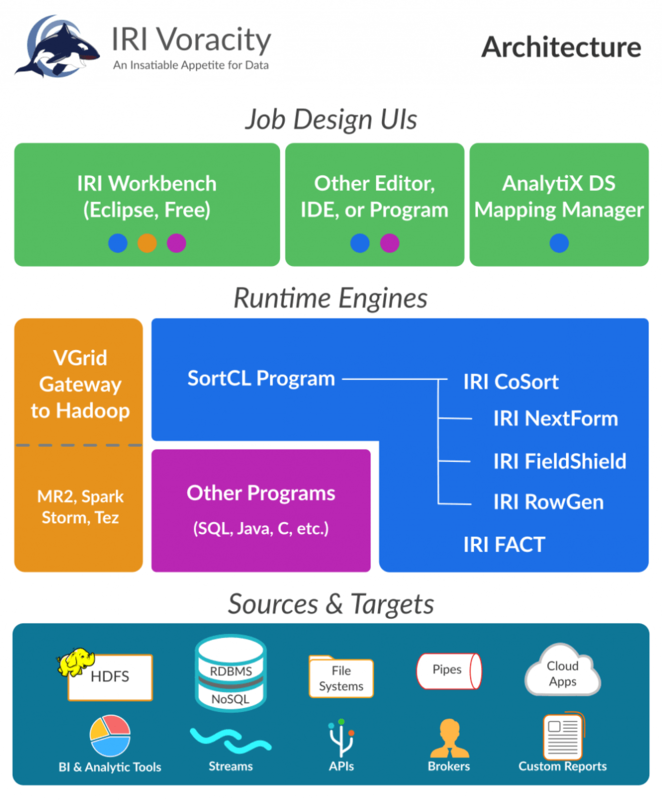 Whether your data sources are in a standard Unix, Linux or Windows file system, in HDFS, or managed in the proprietary systems above, you can process that data in the IRI Voracity platform using either the long-proven IRI CoSort engine or Hadoop engines interchangeably. 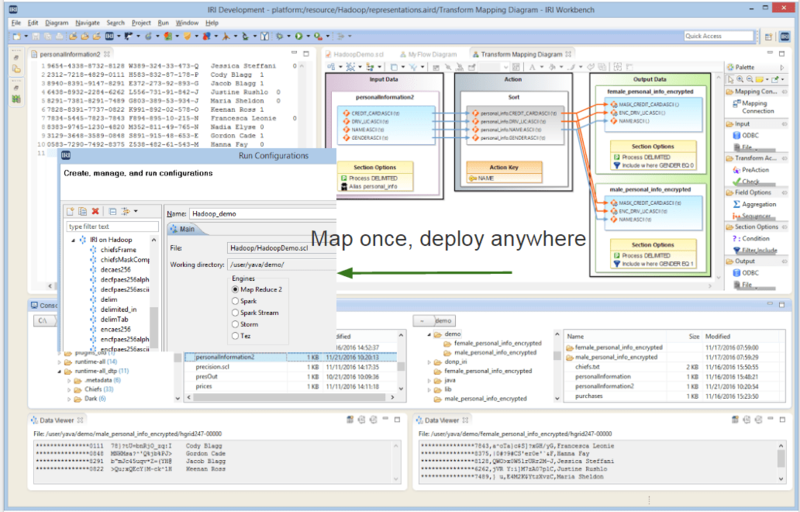 Without coding or changing anything, your jobs share the same simple, accessible metadata layer, and a free Eclipse IDE for managing it with graphical job design and execution modes, called IRI Workbench. IRI Voracity leverages the performance, scalability, load balancing, and automatic failover capabilities of MapReduce 2 (MR2), Spark, Spark Stream, Storm, or Tez. Voracity runs most CoSort (SortCL) jobs in these engines based on availability and need. 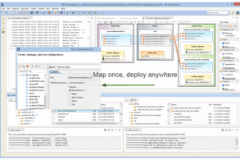 Voracity works in Cloudera, HortonWorks, and MapR distributions. IRI will also provide its own Hadoop distribution on-premise or in the cloud, and later in a hardware appliance that includes everything. This article shows how to run Voracity jobs in Hadoop. 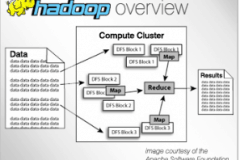 Hadoop is an increasingly popular computing environment for distributed processing that business can use to analyze and store huge amounts of data. DBTA article analyzing the speed of IRI Voracity. Outlook Series podcast discussing big data manipulation.